Acumen Athletics: Pushing to High Kick. 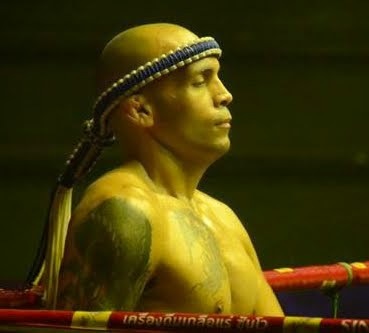 Here's a gif of LamSongKram off balancing his opponent, then high kicking him out of the ring. The video footage and GIF is grainy but this is why pushing is beneficial. An off balance opponent has limited ring awareness. While your opponent is off balance, your attack can knock them down (or out of the ring in this case). The kick, although dramatic looking didn't KO Farid.